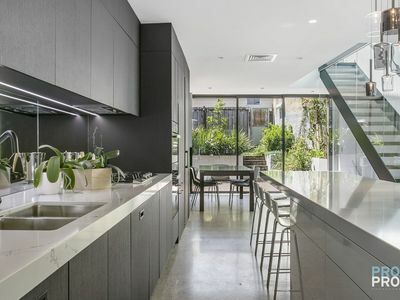 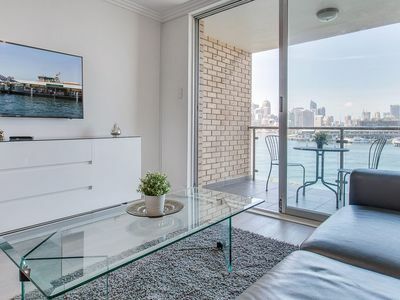 Stunning newly renovated Harbourside home, overlooking Sydney Harbour Bridge. 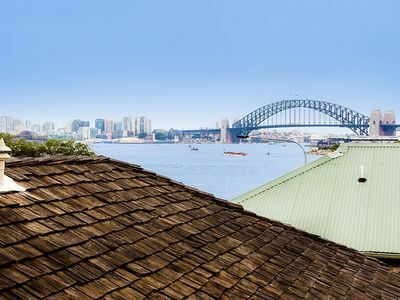 Amazing Views from this converted old Timber Mill in the heart of Balmain. 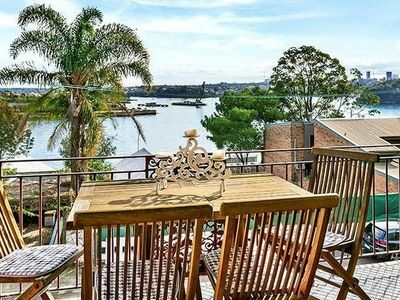 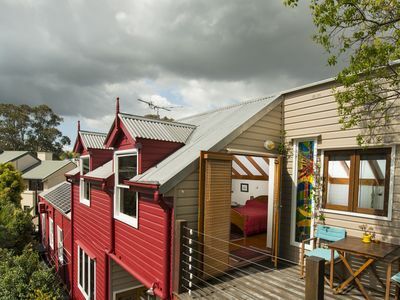 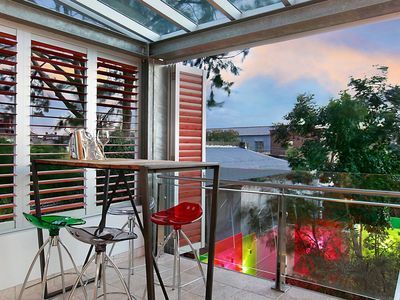 Luxury Heritage Terrace in Balmain, close to ferry and moments to village. 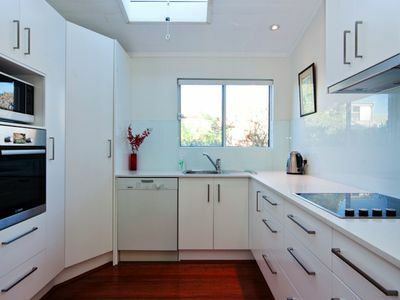 Large, Self-Contained Studio & Private Entrance. 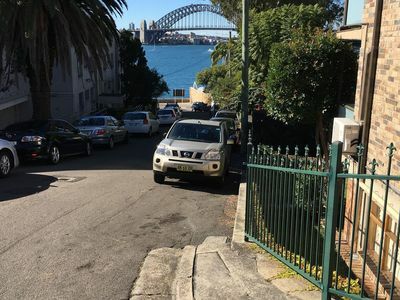 3.5km from CBD. 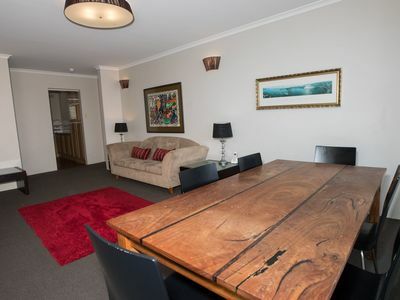 Big Breakfast. 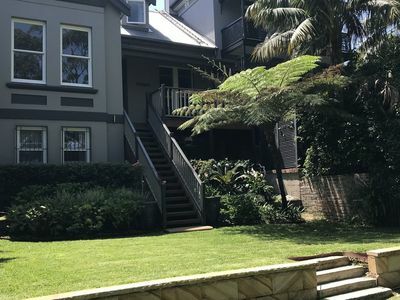 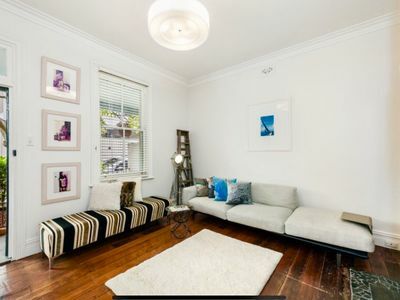 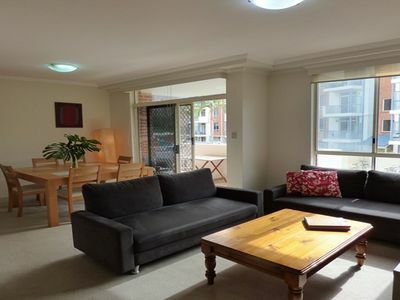 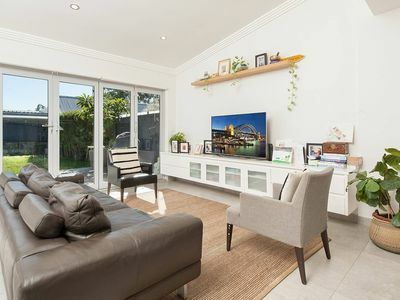 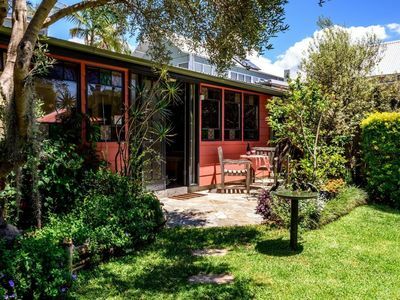 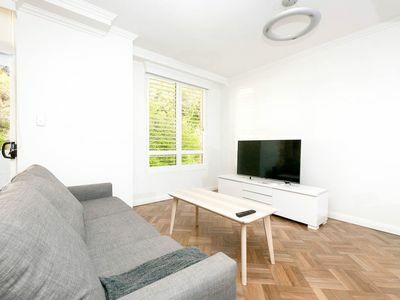 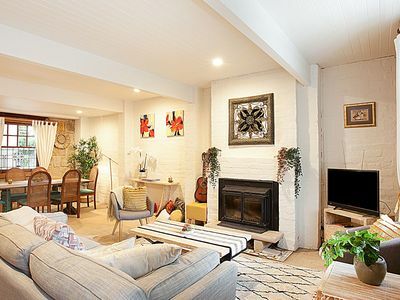 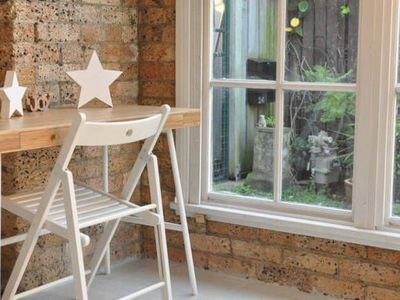 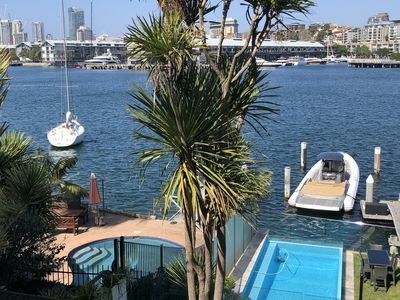 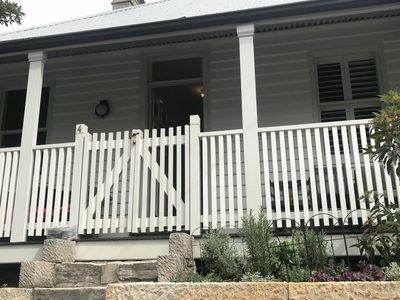 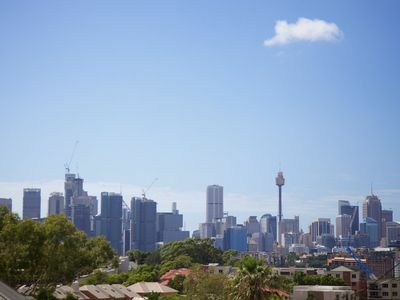 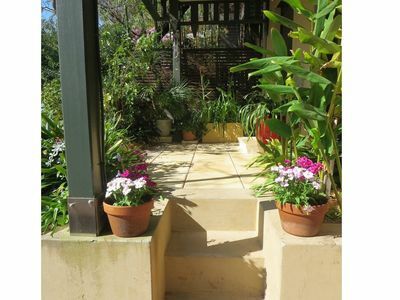 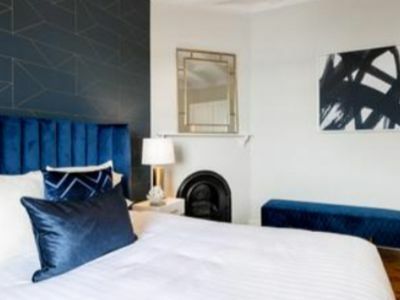 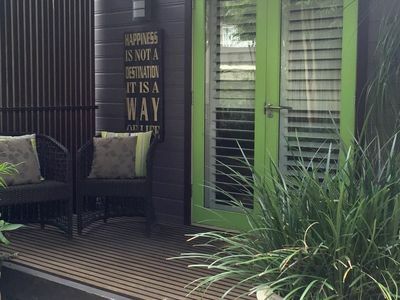 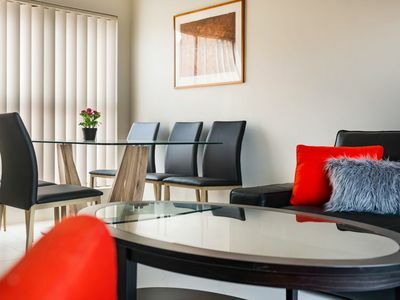 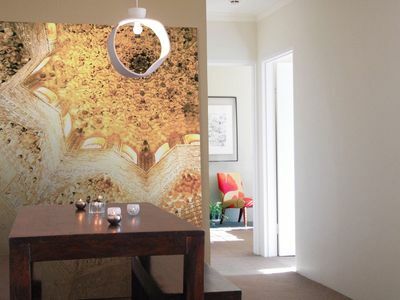 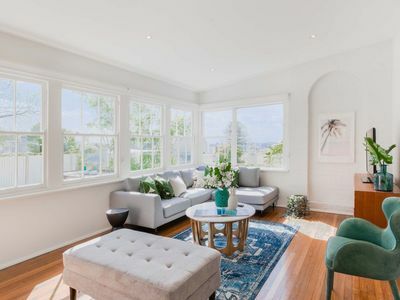 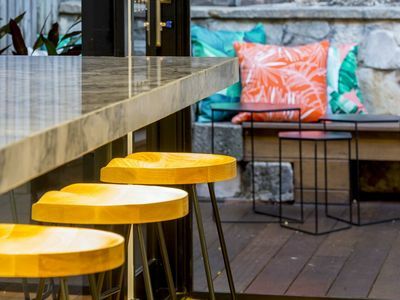 Choose from holiday houses, holiday bed and breakfast properties, b&b accommodation, self service apartments and more for your accommodation needs in Balmain. 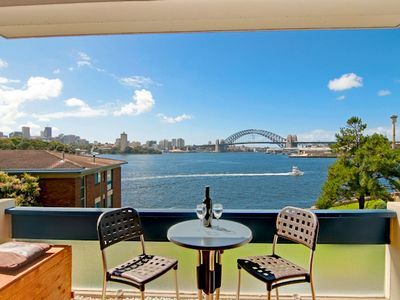 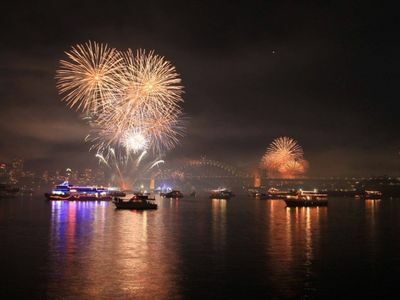 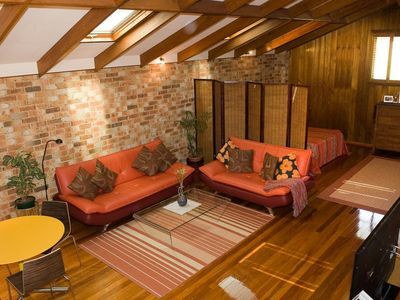 Take advantage of bargain accommodation packages when you book your holiday accommodation in the Balmain area of Sydney holiday with Stayz.